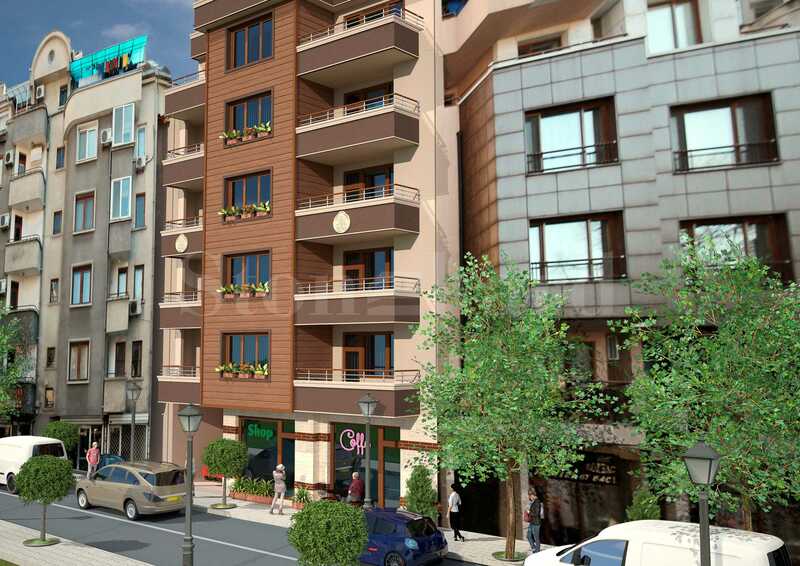 BULGARIA / BURGAS / near Aleksandrovska str. 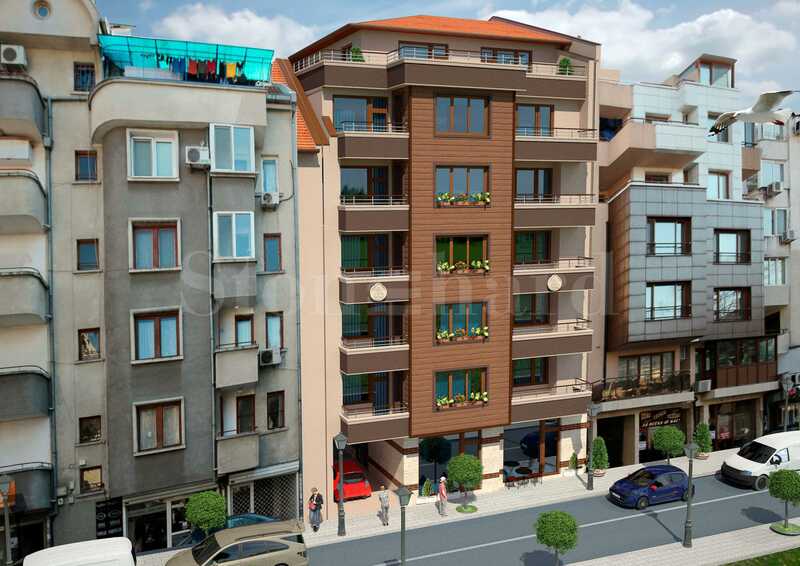 New residential building with 2-bedroom apartments and garages for sale meters from Aleksandrovska street, in the center of Burgas. 4th installment - 10% of the value of the preliminary contract upon signing the notary deed. The payment scheme is flexible and can be changed according to the customer, as well as to be adapted to the stages of the construction of the building. Call us for a professional consultation.